Swag Craze: adidas Originals x Star Wars = cool kids range! 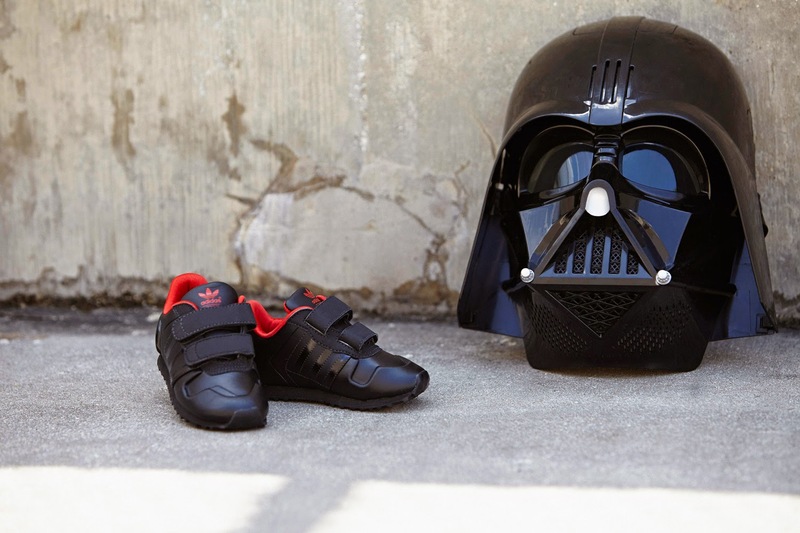 adidas Originals and Star Wars have collaborated on a kids footwear and apparel range for 2015. 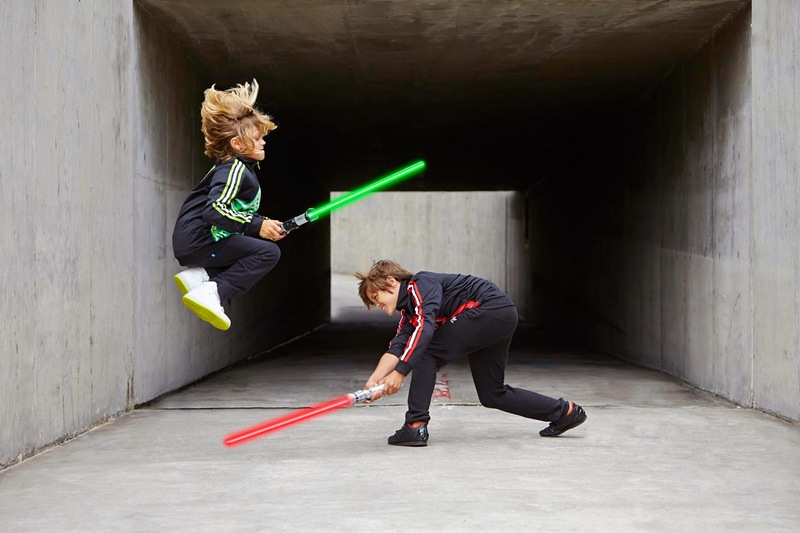 The original sportswear brand for the street meets the world's greatest film franchise as adidas Originals announced a new series of Star Wars kids apparel, footwear and accessories collections in collaboration with The Walt Disney Company. The Spring-Summer range, which is now available in South Africa, forms part of a total of six kids collections throughout 2015, launching with a 'Glow in the Dark' theme inspired by Star Wars' best-known characters Yoda and Darth Vader. 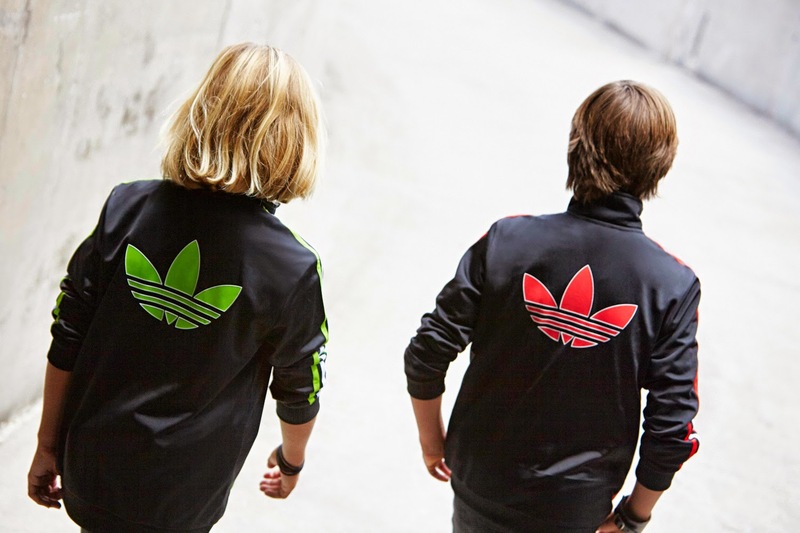 Truly the meeting of two classics, the range will feature both adidas Originals favourites and characters from Star Wars applied to some of adidas Originals' most successful footwear and apparel models, including the Stan Smith, Superstar and ZX Flux shoes, as well as the classic Firebird, French Terry and Fleece tracksuits. 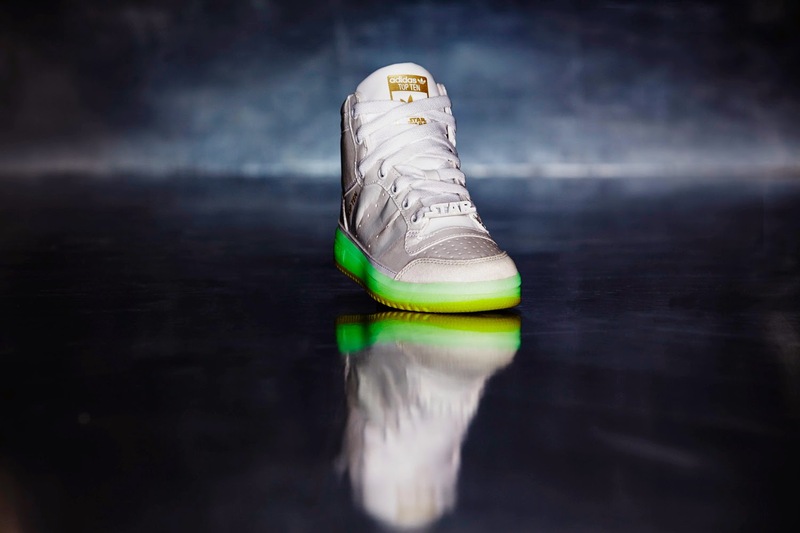 Products inspired by Yoda's colouring and his famous green light saber include the Top Ten Hi sneaker with a glow-in-the-dark outsole and a debossed Yoda face on the heel. Highlights in the apparel collection include the classic Firebird (for youth) and French Terry (for kids) tracksuits, both with reflective elements on the sleeves. 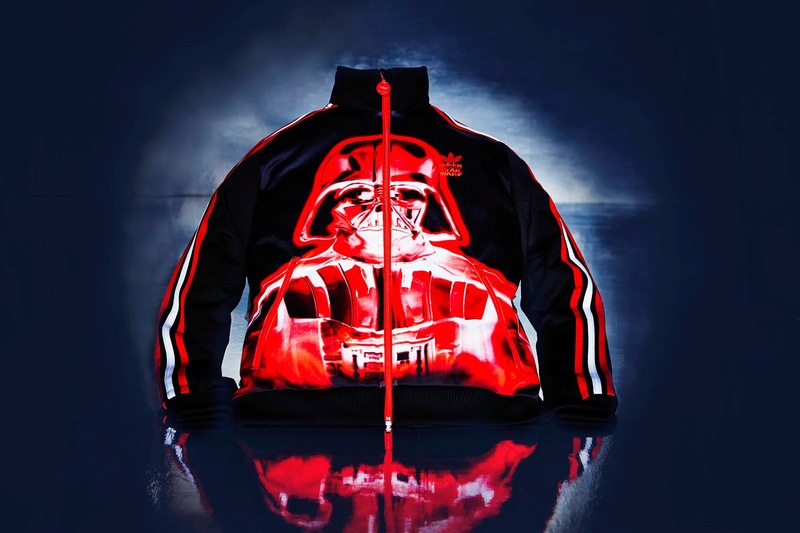 For those who like to walk on the darker side, fans can opt for the Darth Vader classic Firebird tracksuit (youth), while kids are catered for with the fleece tracksuit – both featuring glow-in-the-dark elements. 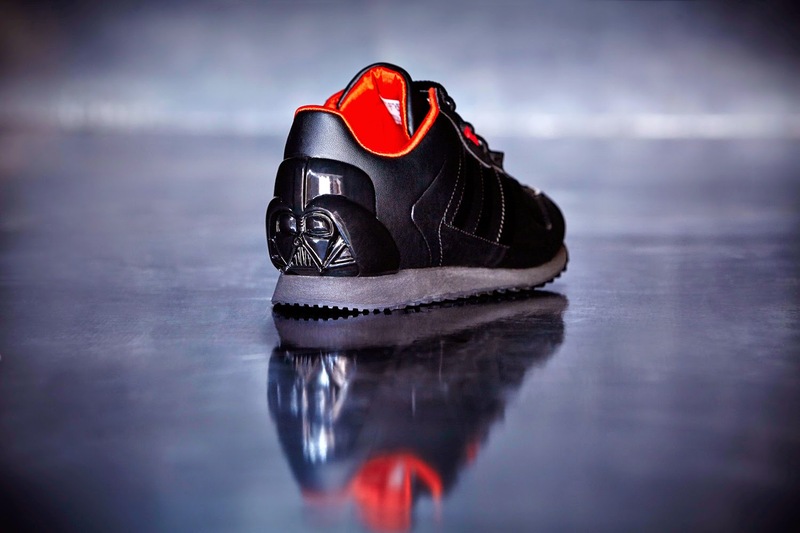 Footwear includes a very special version of the ZX 700, inspired by Darth Vader's suit, helmet and red light saber, which features a moulded Darth Vader helmet heel clip. The range will be available at the adidas Originals Kids store in Canal Walk, as well as the adidas Originals stores in Canal Walk and V&A Waterfront in Cape Town, and at Menlyn Park Shopping Centre in Pretoria. The range will also be available at the following stockists: Studio 88 and side step; Cross Trainer; Rashid Cassim; Stuttafords. The recommended retail price for the footwear starts at R799.00 and apparel from R329.00. Additional new styles from the ongoing collaboration will arrive in stores throughout 2015 with even more exciting design executions that will have both kids and adults jump of joy.